A major attraction in Dallas every Fall is Autumn at the Arboretum! This attraction runs from September through early November and is a spectacular show of color featuring stunning Fall blooms and more pumpkins than you could ever imagine! It is truly a sight to behold! Last year, Stella and I went four times and her love affair with pumpkins began! I decided that this year, I would try my hand at growing our very own pumpkin patch so that we can enjoy pumpkins in our own yard in addition to our trips to the arboretum! 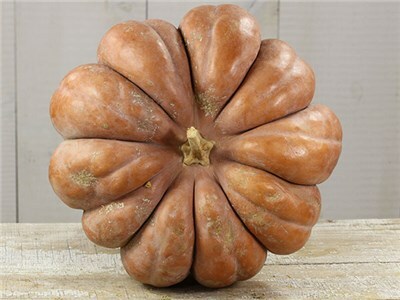 In Texas, the ideal time for planting your pumpkin seeds to ensure a nice round pumpkin for carving come Halloween is July, ideally the 4th of July for an October harvest! With so many varieties available, I thought I'd break down some of my personal favorites!! 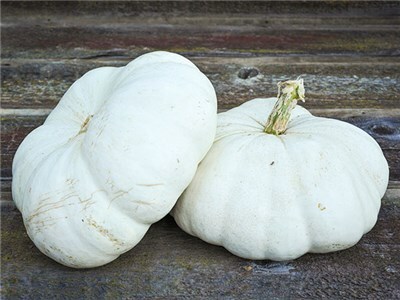 A few things to consider before planting pumpkin seeds! To grow pumpkins, you will need a site that receives full sun and has space for sprawling vines! If you're short on space, try a small variety! You can plant them in a pot to grow up a trellis! This year I'm going to try growing mini pumpkins on the teepee that previously had beans growing on it!! 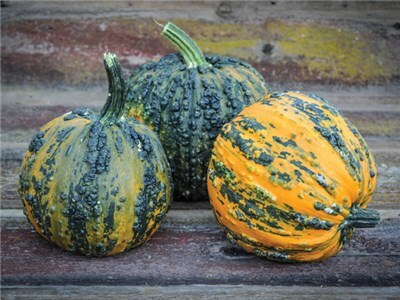 If you plan on having pumpkins this Fall, you need to plant your seeds ASAP as most have a day to maturity of 90-120 days!! I hope you try a few out for your own pumpkin patch this Fall! If you do, be sure to share your photos with us on Instagram! !